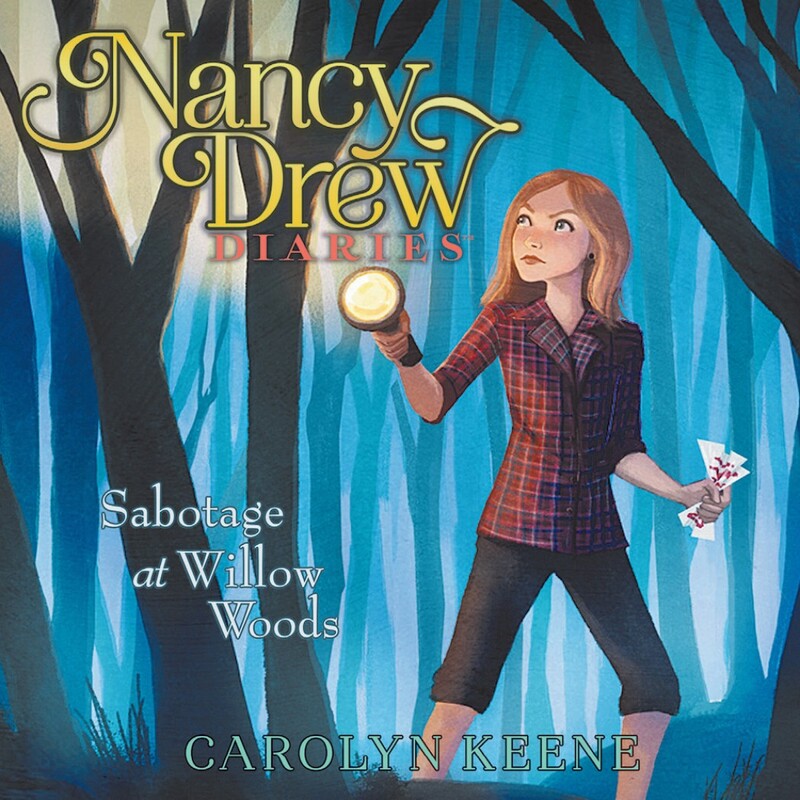 Sabotage at Willow Woods By Carolyn Keene Audiobook Download - Christian audiobooks. Try us free. Dear Diary... Who knew a sports field could cause so much drama? That’s what Bess, George, and I are investigating. Ever since George’s cousin Carrie Kim announced her candidacy for city council, along with her platform of building a new football field and a state-of-the-art sports complex, someone has been trying to sabotage the campaign! I think the Green Club may be behind this. I understand being concerned about the environment, but someone is taking it too far. Carrie has been getting threatening notes and even some more . . . sinister warnings. I need to figure out how to stop this before someone gets hurt.